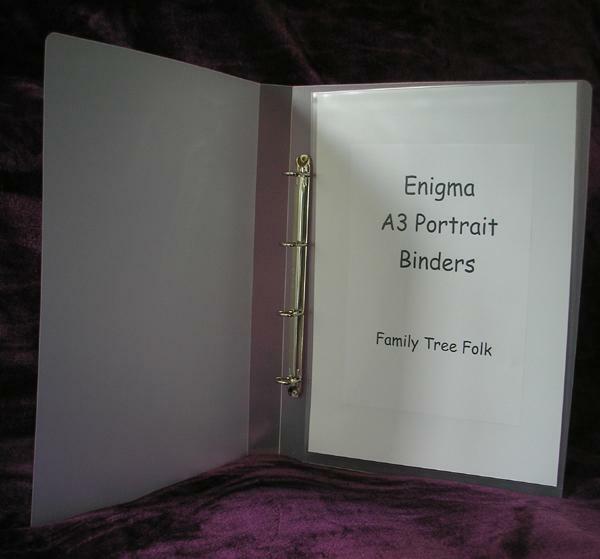 These economical frosted A3 portrait binders are ideal for storage of oversize documents. 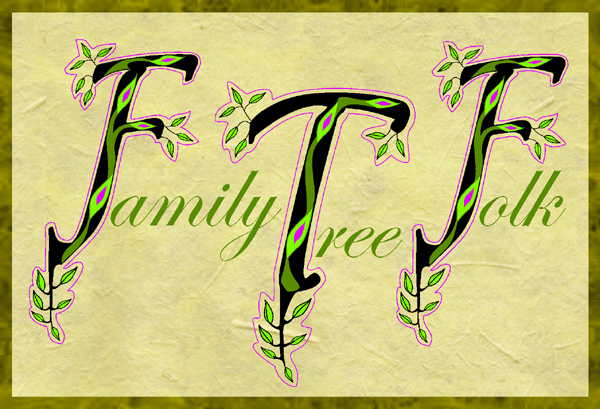 Very hard to find elsewhere! All binders feature a quality 4 D ring mechanism* for secure storage and a frosted clear hard polypropylene 1150micron cover allowing the first page to be viewed through the cover.